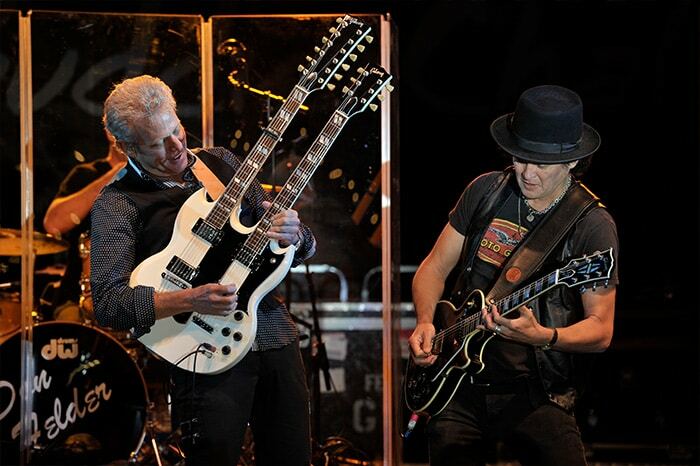 Meet Tom and get your picture taken with him at Harvard Stadium on Friday, May 31st. 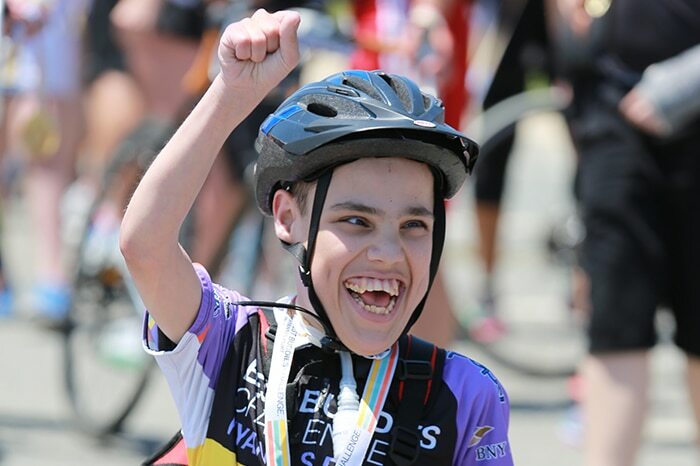 Scroll down and select from a membership level to sign up to join Team Tom Brady for the Best Buddies Challenge. 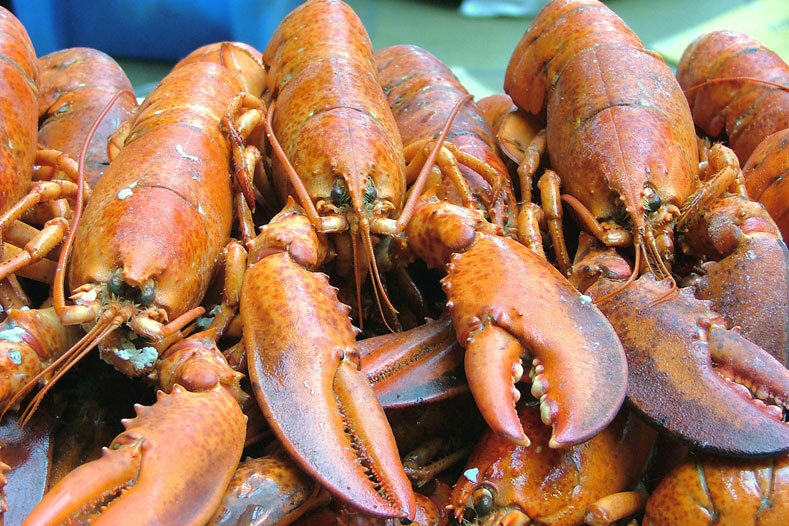 The higher the level, the more benefits you’ll receive! Team members are invited to meet and have your photo taken with Tom following the Tom Brady Best Buddies Football Challenge at Harvard Stadium on Friday, May 31st. Attend the Best Buddies Tom Brady Football Challenge on May 31st. Watch Tom and friends such as Julian Edelman, Rob Gronkowski, James White, Tedy Bruschi and other celebrities and special athletes battle it out on the gridiron. 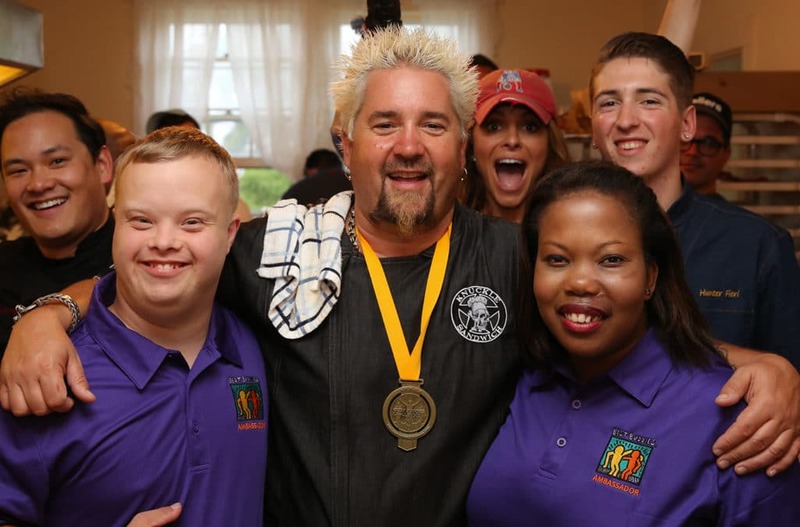 In addition to the action on the field, team members at specific levels will enjoy food prepared by Guy Fieri and prominent Boston chefs at the Guy Cooking with Best Buddies Celebrity Chef Food & Wine Festival. 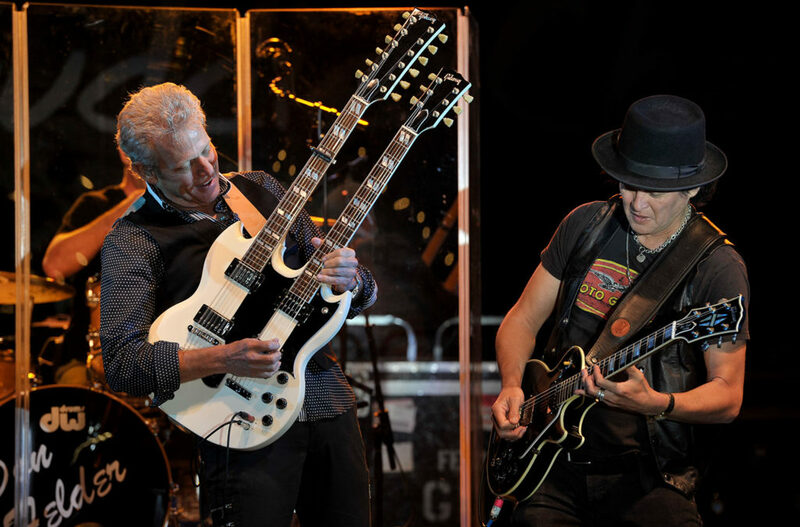 Join Team Tom Brady on Saturday, June 1st as they cycle, run or walk to Hyannis Port – followed by massages, a private party & concert with celebrities and incredible gourmet food. 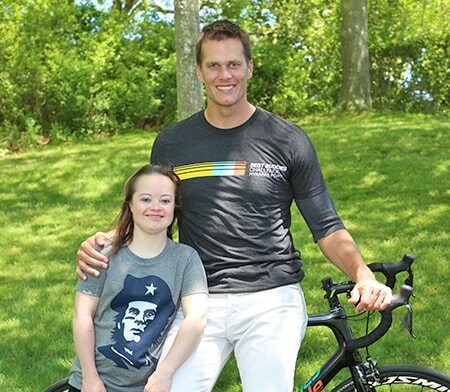 Team Tom Brady members will receive exclusive benefits and access to TB12 over the course of several events held in conjunction with the Best Buddies Challenge event weekend, May 31 – June 1, 2019. Best of all, your participation will support Best Buddies – a nonprofit dedicated to enhancing the lives of people with intellectual and developmental disabilities! Members at the levels below will meet and have their photo taken with Tom Brady on Friday, May 31st following the Tom Brady Best Buddies Football Challenge at Harvard Stadium. 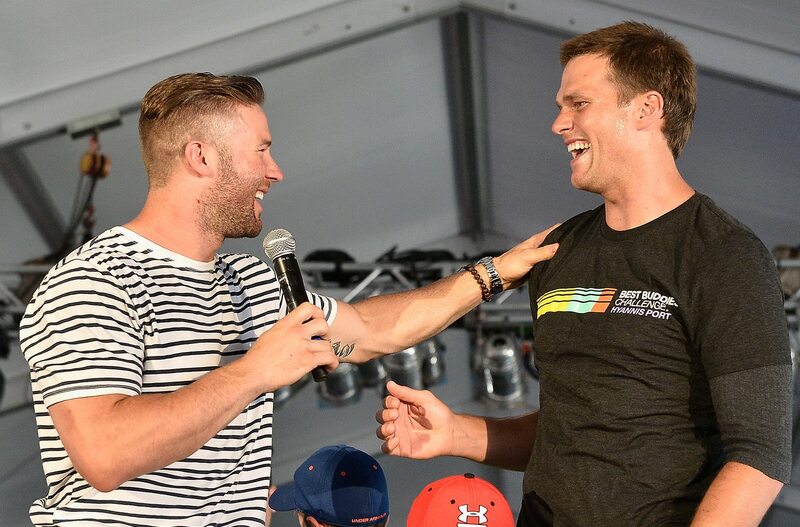 Reserved tickets to watch or even win a chance* to PLAY football in the Best Buddies Tom Brady Football Challenge with Tom and friends such as Julian Edelman, Rob Gronkowski, James White, Tedy Bruschi, and other celebrities and special athletes on May 31st. 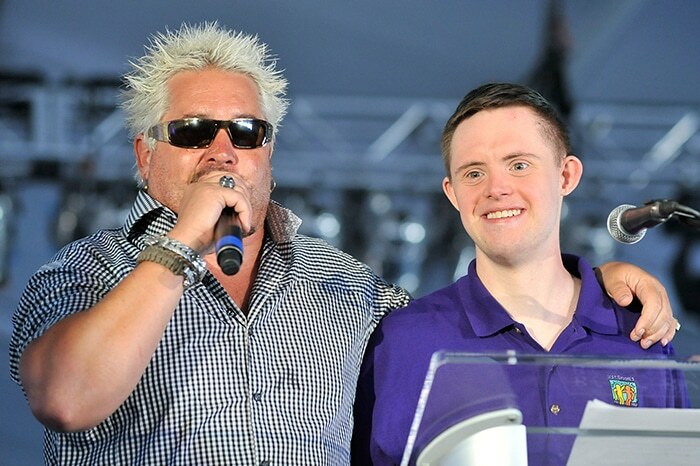 In addition to the action on the field, Team Members at the Platinum Club, Heavy Hitter Club, and Play in the Game Club will enjoy VIP access at the Guy Cooking with Best Buddies Celebrity Chef Food & Wine Festival presented by Pepsi-Cola & Shaw’s and Star Market Foundation. * One lucky ticket holder will be selected at random at half time to play in the game! All Team Tom Brady Rates Include Standard Rate benefits: event entry to the Best Buddies Challenge: Hyannis Port; a limited-edition 20th Anniversary cycling jersey or running tee; finish line amenities like a premium gift bag, premium showers, and massage therapists; and admission to the Craigville Beach after party hosted by Anthony K. Shriver, Guy Fieri, and special guests featuring a gourmet lobster clambake, open bar, and private concert. Additional benefits* can include: VIP access to the Guy Cooking with Best Buddies Celebrity Chef Food & Wine Festival presented by Pepsi-Cola & Shaw’s and Star Market Foundation, autographed footballs and jerseys, and more! The fundraising commitment is $3,000 with a $50 registration fee. This rate includes Standard Rate Benefits: one event entry to the Best Buddies Challenge: Hyannis Port; a limited-edition 20th Anniversary cycling jersey or running tee; finish line amenities like a premium gift bag, premium showers, and massage therapists; and admission to the Craigville Beach after party hosted by Anthony K. Shriver, Guy Fieri, and special guests featuring a gourmet lobster clambake, open bar and private concert, and an individual photo with Tom Brady. Funds raised through the Best Buddies Challenge benefits Best Buddies International – the world’s largest nonprofit organization dedicated to ending the social, physical and economic isolation of the 200 million people with intellectual and developmental disabilities (IDD). Our programs help people with IDD form meaningful friendships with their peers, secure successful jobs, live independently, improve public speaking, self-advocacy and communication skills, and feel valued by society.